What is a Business Card CD? 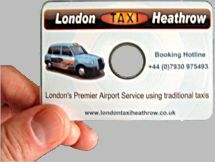 A Business Card CD is a great way of promoting your business. The card is approximately 85mm x 59mm (though sizes can vary). 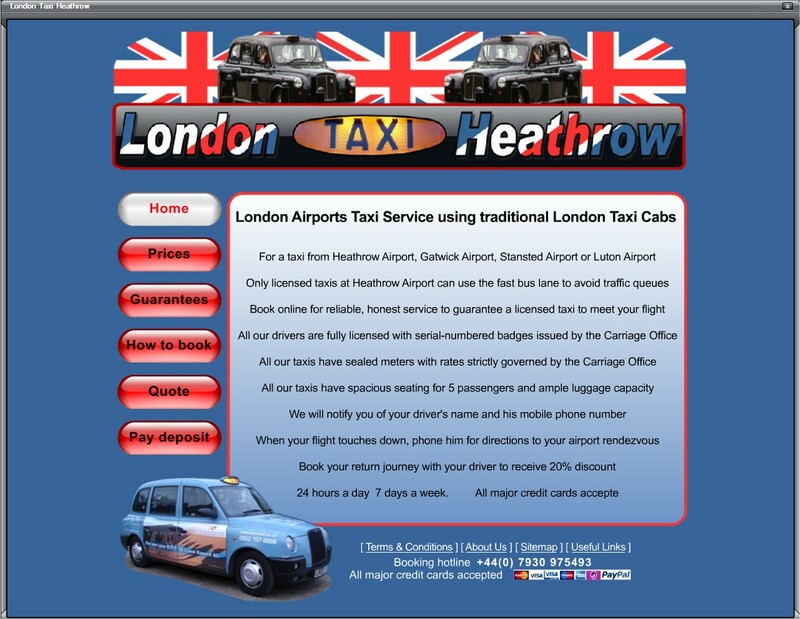 The upper side is white, suitable for printing your logo and contact details. 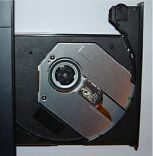 The underside contains a small CD-r with capacity of 30Mb (capacities can vary - Circadisc normally supply the 30Mb ones). Click here for Disc Packaging Options. 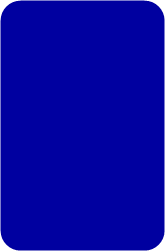 The underside of the Business Card CD is shown to the right. The silver circle is the CD part - the plastic extends to the side to give it a business card shape. There are also 2 ridges on the underside of the card in the shape of a partial circle. 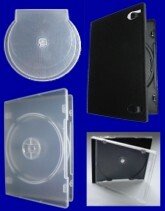 A typical CD tray is shown to the left. 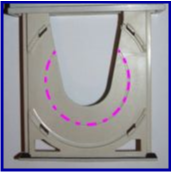 The pink dotted line highlights a circular depression in the tray moulding. The circular ridge on the card underside fits into this. 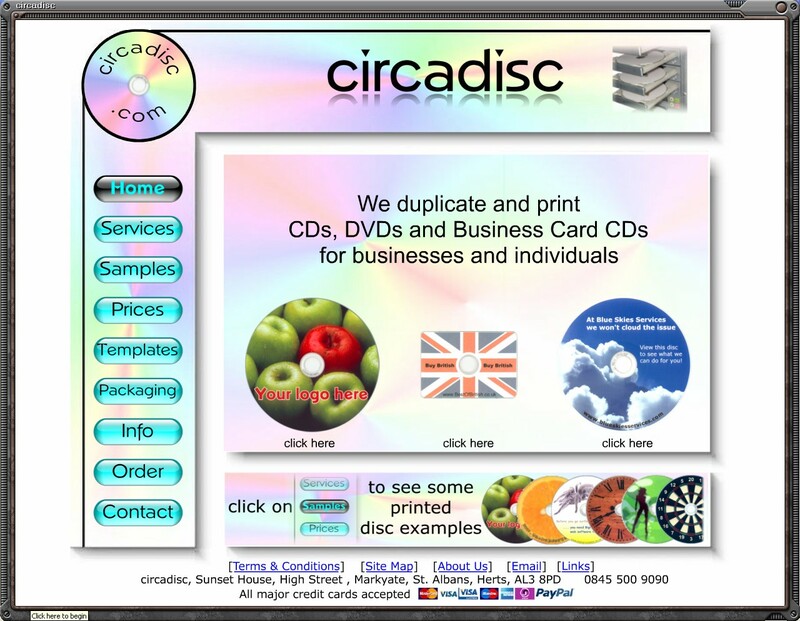 The CD tray is now shown on the right with the Business Card CD positioned correctly in the circular groove. 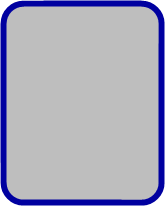 It is normally best to position the card in this landscape orientation (as opposed to the portrait orientation). A typical laptop CD tray is shown on the left. In this case the Business Card CD simply clips on to the central hub as shown on the right. 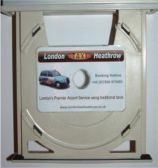 Unfortunately the Business Card CD is not suitable for vertically mounted CD drives and not suitable for slot-loading CD players (like most car CD players). 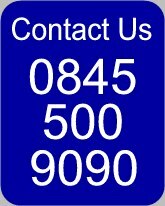 Click here for Business Card CD prices. 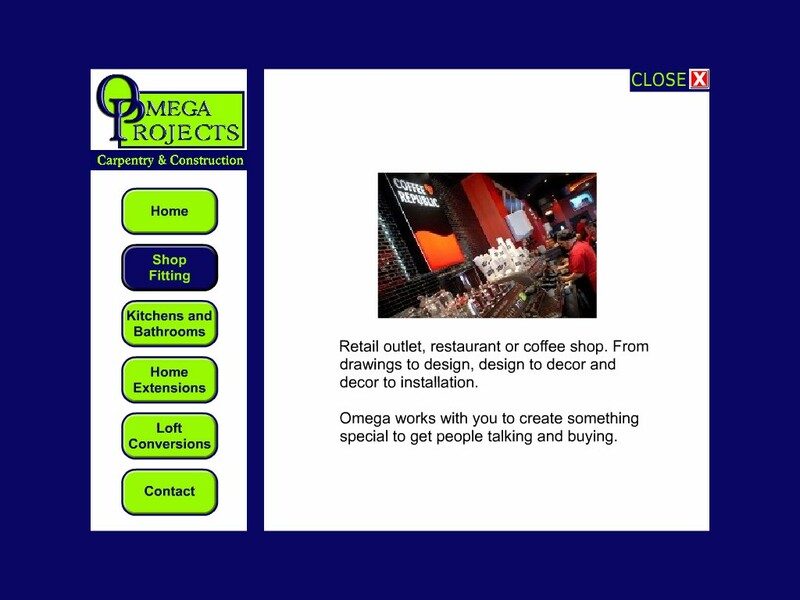 Click here to see some Business Card CD sample designs. Click here if you would like to request a free business Card CD sample disc. 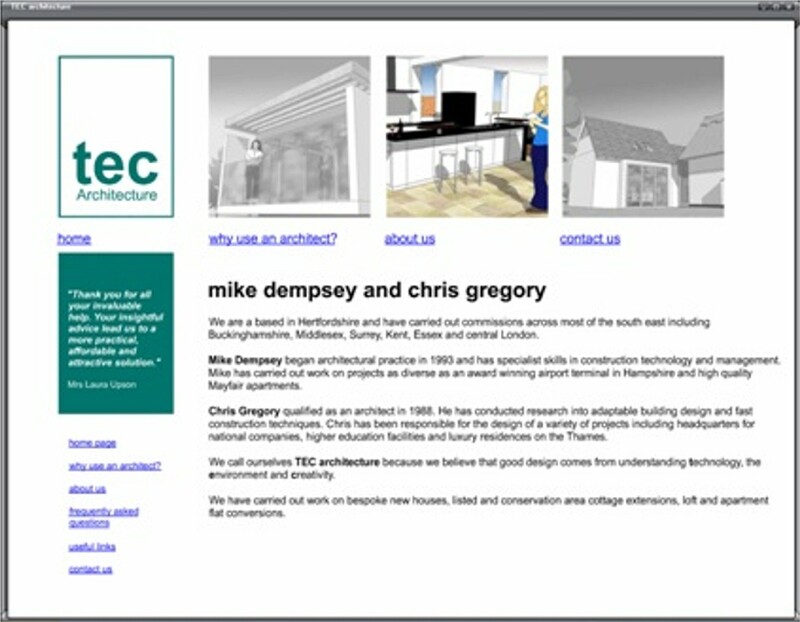 Circadisc can also build your presentation to run from disc - click here for details of circadisc presentations.